I’m Jessie (Jessica) Van Neste, creator of Curing Vision and doTERRA Wellness Advocate with the main goal to help you feel your very best. I’m excited to help you start using essential oils and invite you to join our compassionate community! Begin your own no-risk wholesale membership to always purchase at a 25% discount. 1. Click “Join & Save”. 3. 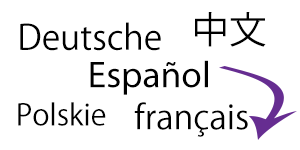 Choose “Wholesale”, Language and Country. 5. Select your preferred enrollment kit. After you have placed your first order, you will receive a welcome email from me and an opportunity to join our Facebook community, plus a welcome phone call with me to talk about your health goals and the essential oils you ordered! 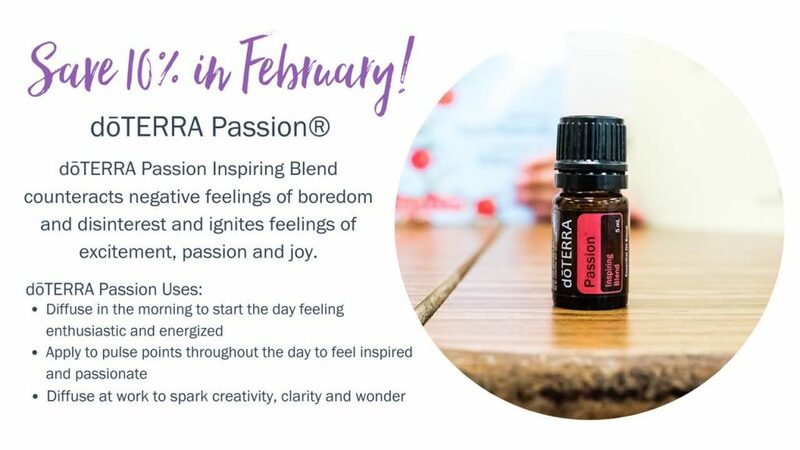 If you order by February 28, 2019 you can save 10% on the purchase of the blend Passion. This is an inspiring blend that ignites feelings of joy and passion within your life. 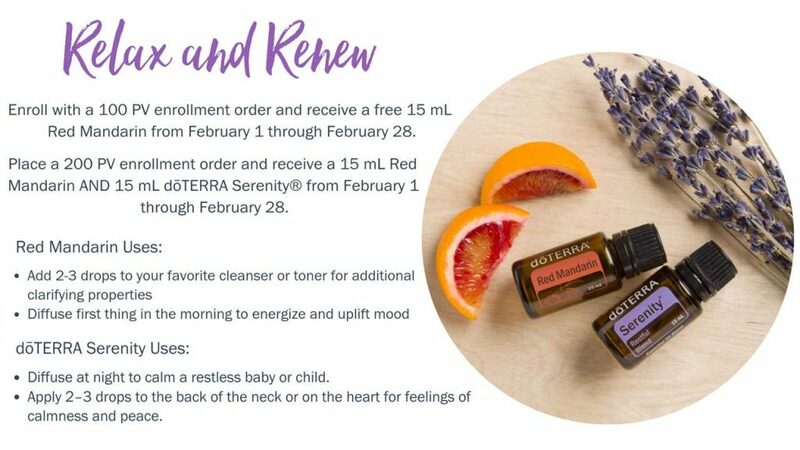 Also during February, all new doTERRA membership enrollments between February 1 – 28, 2019 that place a 100 pv order will receive a 15 mL bottle of Red Mandarin for free. 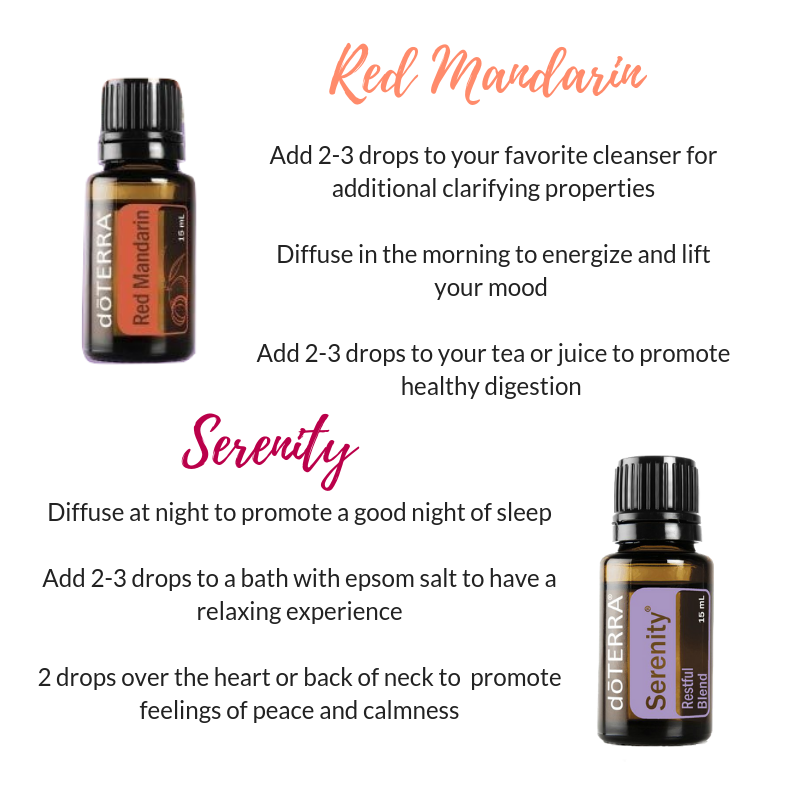 You can sweeten that deal by ordering 200 pv and receive a 15 mL bottle of Serenity. This essential oil blend is part of my night time routine nearly every night. It is so supportive for restful sleep. The Product of the Month is available to all existing doTERRA customers and members. 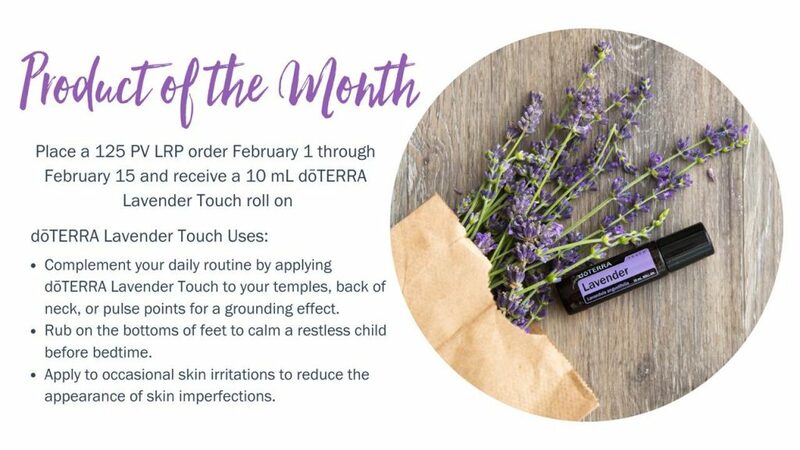 When you place an LRP order of 125 pv or more between February 1 and February 15, you will receive a 10 mL doTERRA Lavender Touch roll on. This is a must have oil for every home!